Welcome to this quaint sunny property nestled in a quiet cul-de-sac in a much sought-after west side location. You will be just a few minutes walk away from the local shops and the Renall Street train station, great for those that are commuting over the hill. The two-bedroom home is positioned perfectly amongst private established gardens with an array of different fruit trees and berries. The house itself is wonderfully sunny and bright with vaulted ceilings, large spacious open plan living that extends out through the double ranch sliders to the expansive deck, great for entertaining friends and family. The dual-entry bathroom can be accessed directly off the master bedroom, functioning as an en-suite, or guests can access it from the hallway. Located upstairs is the sunny second bedroom that has fantastic views out over the Tararuas and could also be utilised as an art studio. 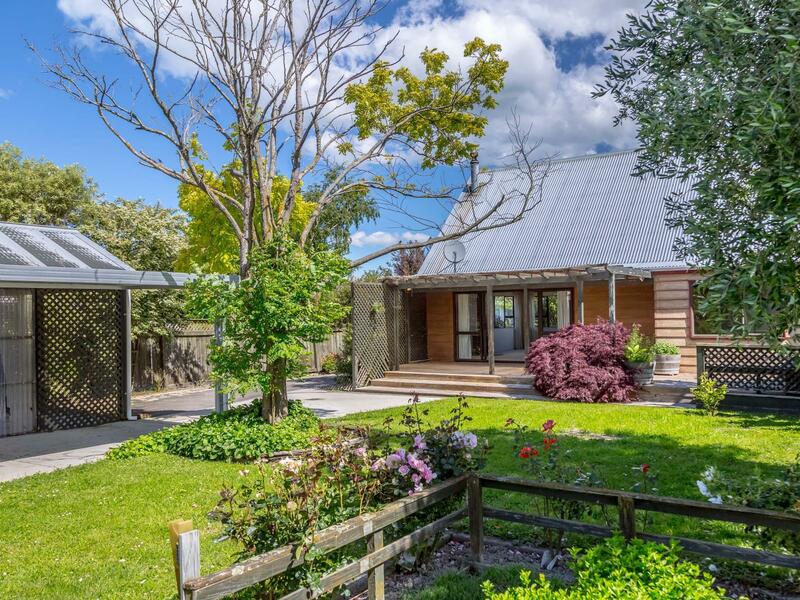 This property has a fully fenced backyard, two carports, a workshop, garden shed and woodshed. This is a wonderful home and needs to be seen to be fully appreciated so don't delay give Dave a call today.